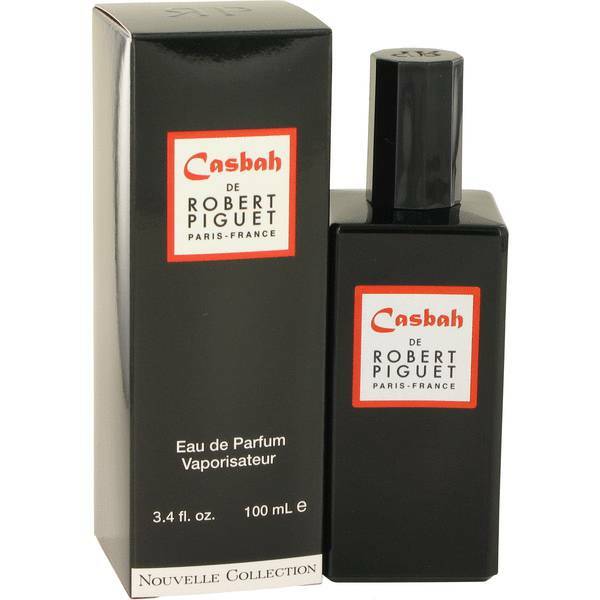 Casbah Perfume by Robert Piguet, Casbah is a fragrance for women that was launched by Robert Piguet in 2012 . 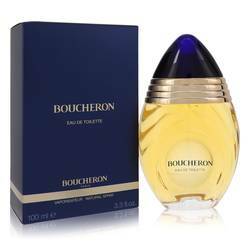 The nose that designed this fragrance is Aurelien Guichard. This perfume has top notes of angelica root, black pepper, and nutmeg. Its middle notes consist of smoky incense, orris, and tobacco facets. 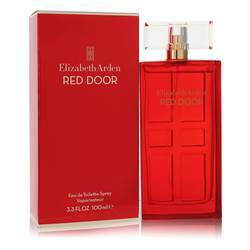 Its base notes feature rich cedar wood and vetiver. 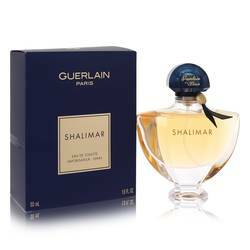 This fragrance has heavy sillage, and it is quite long lasting. Robert Piquet is a perfume house based in France that was founded by the Read More Read More fashion designer of the same name. He was born in Switzerland but left for Paris against his family’s wishes at age 17. After working for two popular fashion houses, he started his own in 1933. 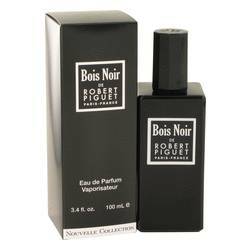 He released his first scent in 1944 in collaboration with famous perfumer, Germaine Cellier. His fashion house closed in 1951, two years before his death. 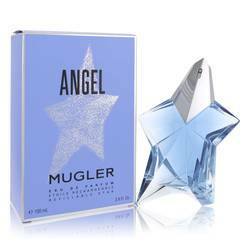 The fragrance line continued to release fragrances until the 1960s under his brand name. Several fragrances were reintroduced, along with some new ones, after the brand was purchased in the 1990s by Fashion Fragrances & Cosmetics. All products are original, authentic name brands. We do not sell knockoffs or imitations.